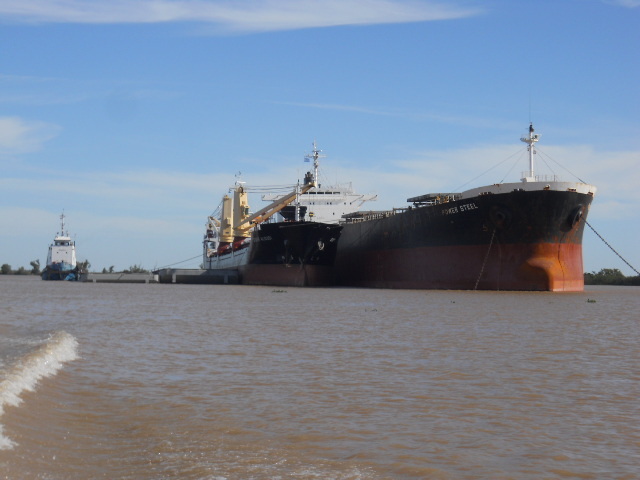 Located at KM 218 Ibicuy River (in front of Ibicuy Port) on December 27th, 2012. 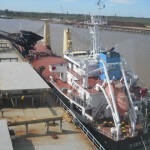 Commenced operations on March 2013. 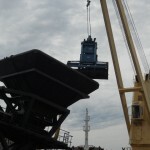 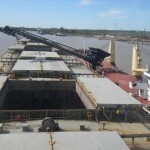 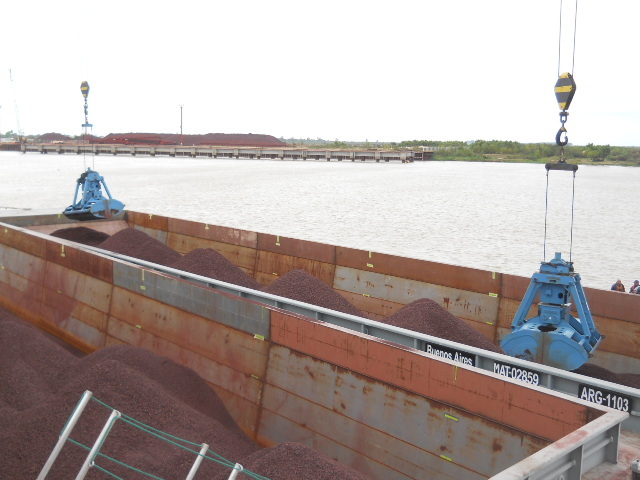 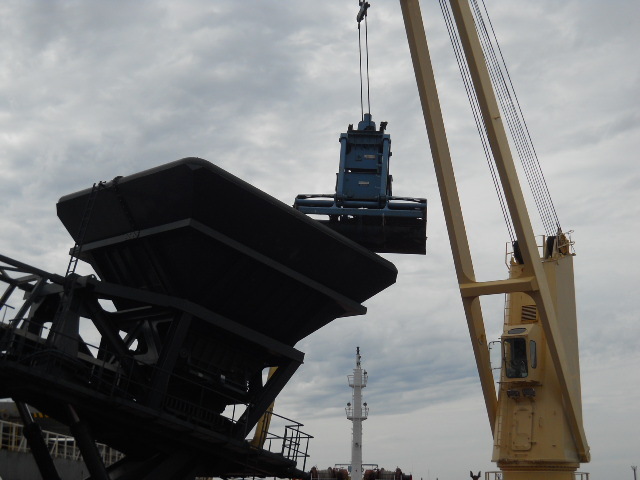 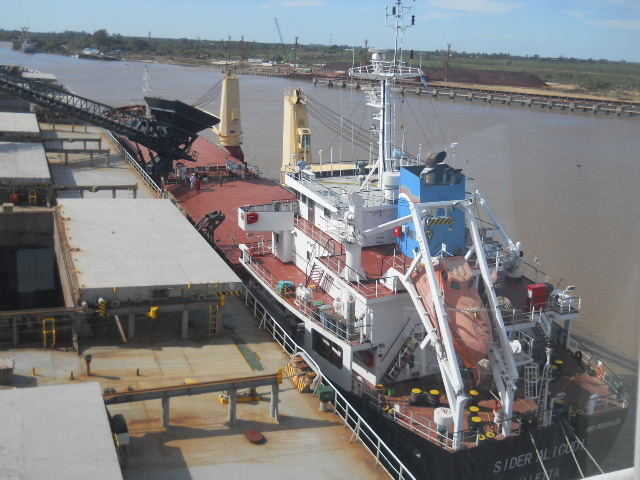 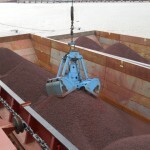 Transhipment & topping off station – self loader & self unloader specialized in dry bulk cargoes. 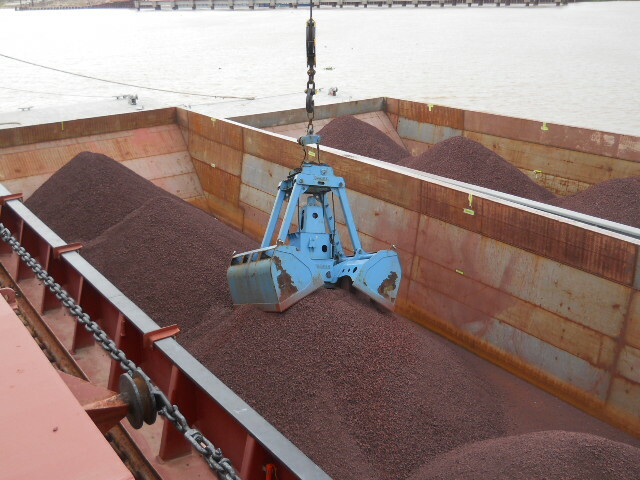 Operating Iron Ore. 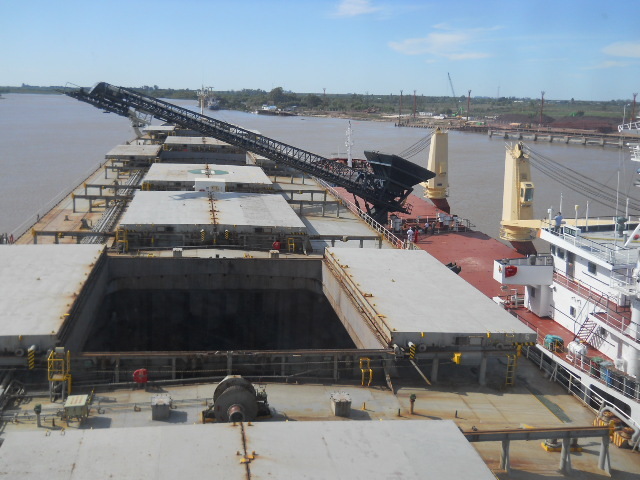 Shipper Vale S.A. 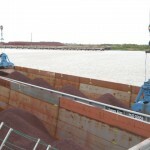 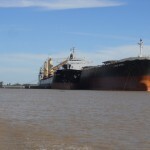 Cargo discharged from barges, storage and loading into ocean going vessels (OGV) or direct transfer from barges into OGV.